“Blunt Force Trauma,” is a physical trauma to a body part by impact, injury or physical attack. 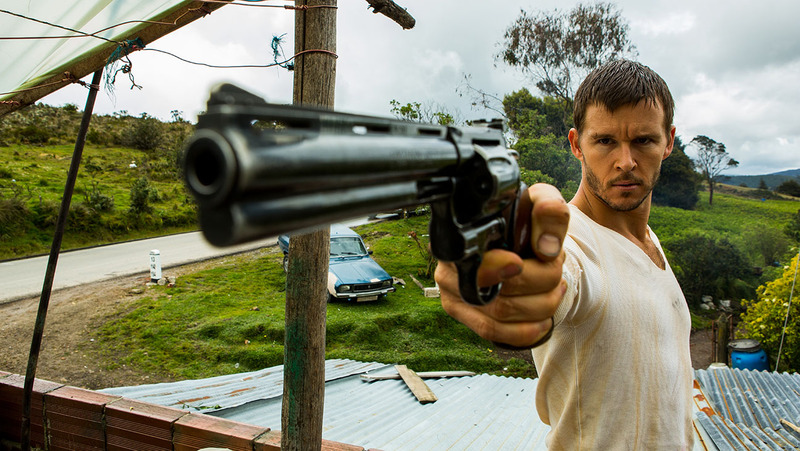 Multi-talented actors Ryan Kwanten, Mickey Rourke and Freida Pinto star in a gripping action movie of the same title (“Blunt Force Trauma”) that will open this December 9 exclusive at Ayala Malls Cinemas. From OctoArts Films, “Blunt Force Trauma” is an Ayala Malls Cinemas exclusive opening this December 9 nationwide.